Oil prices have risen more than 30 per cent this year on the back of supply cuts led by the Organization of the Petroleum Exporting Countries and US sanctions on oil exporters Iran and Venezuela, plus escalating conflict in Opec member Libya. Opec and its allies meet in June to decide whether to continue withholding supply. 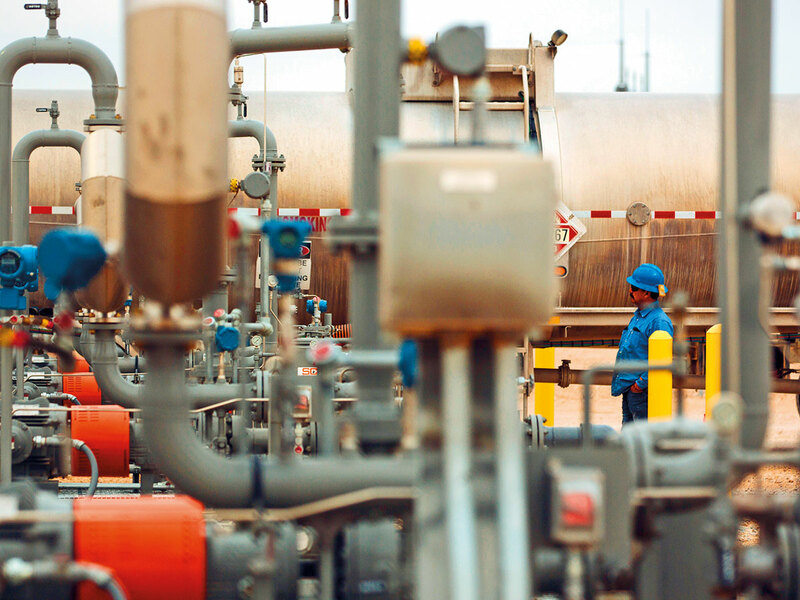 Though Saudi Arabia, is considered keen to keep cutting, sources within the group said it could raise output from July if disruptions continue elsewhere.